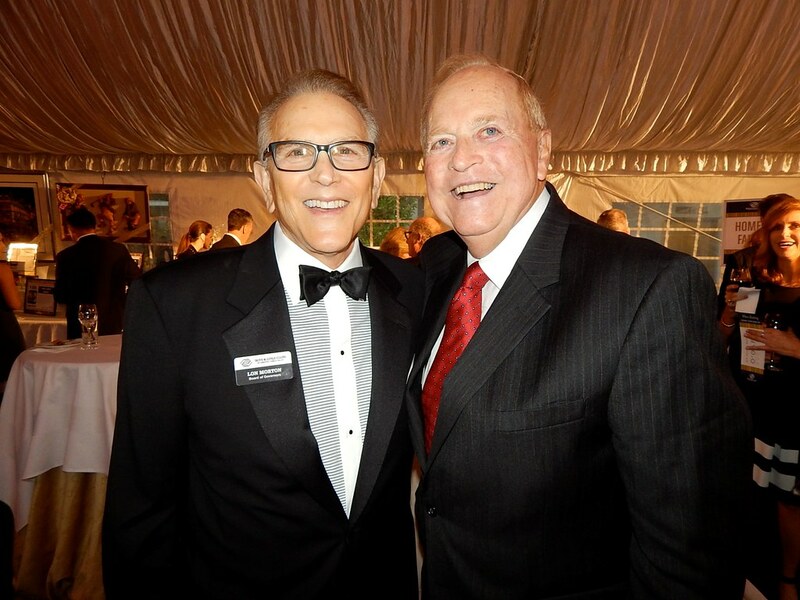 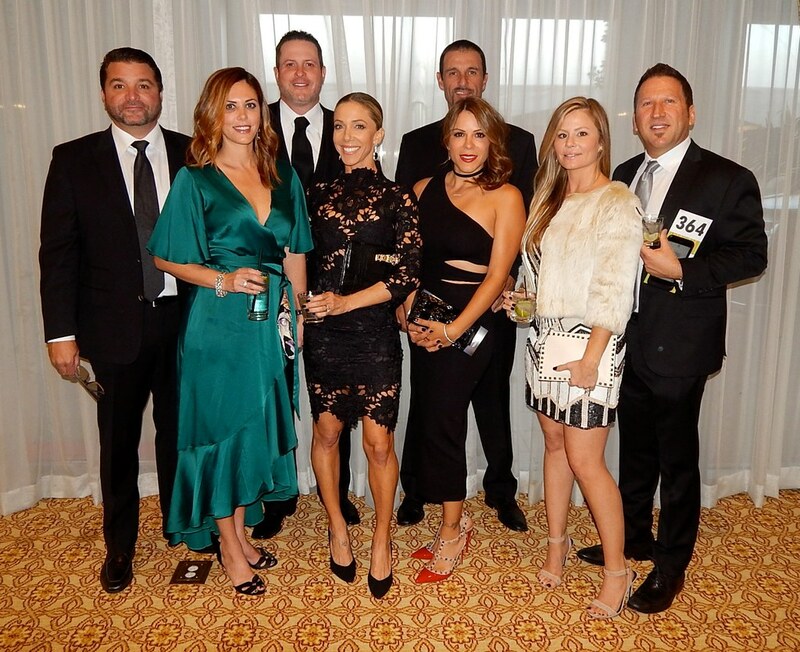 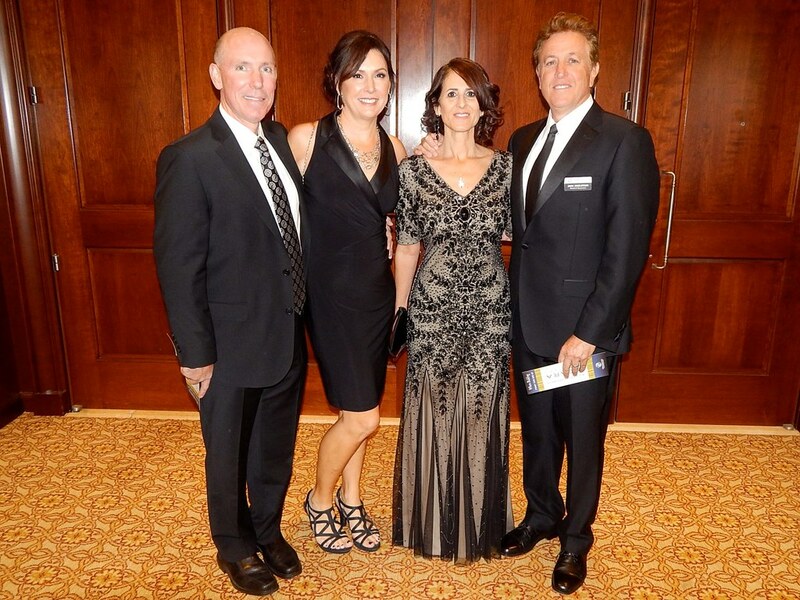 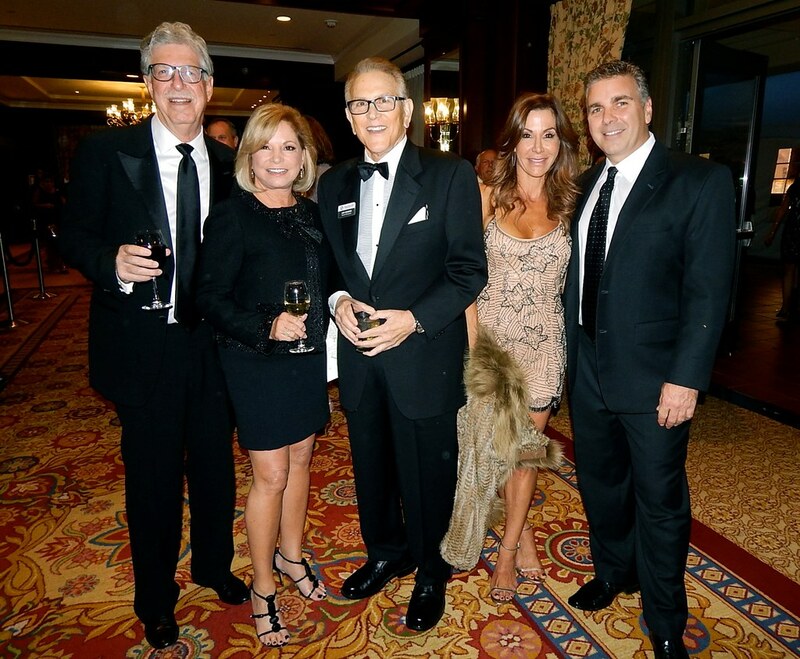 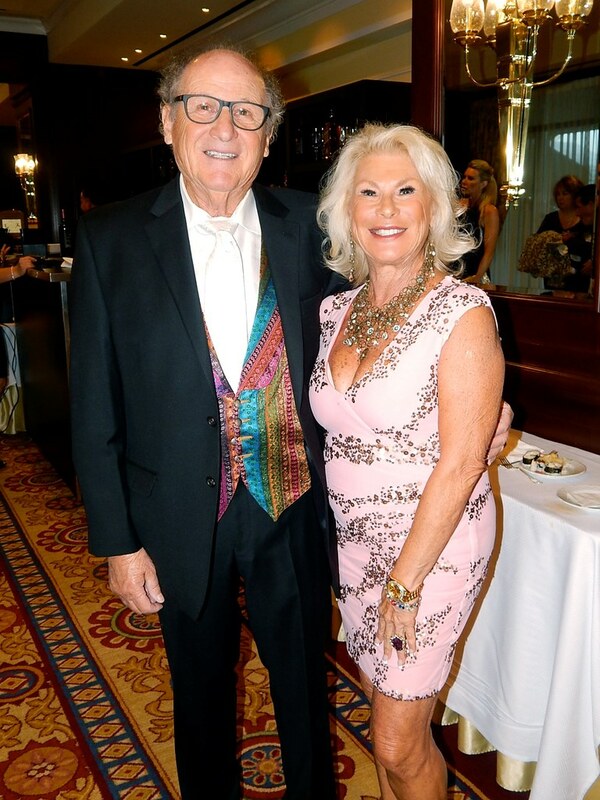 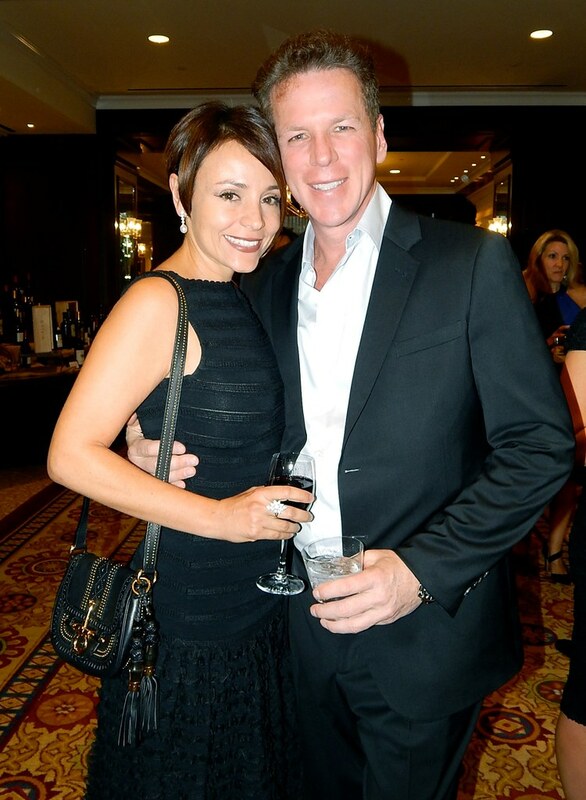 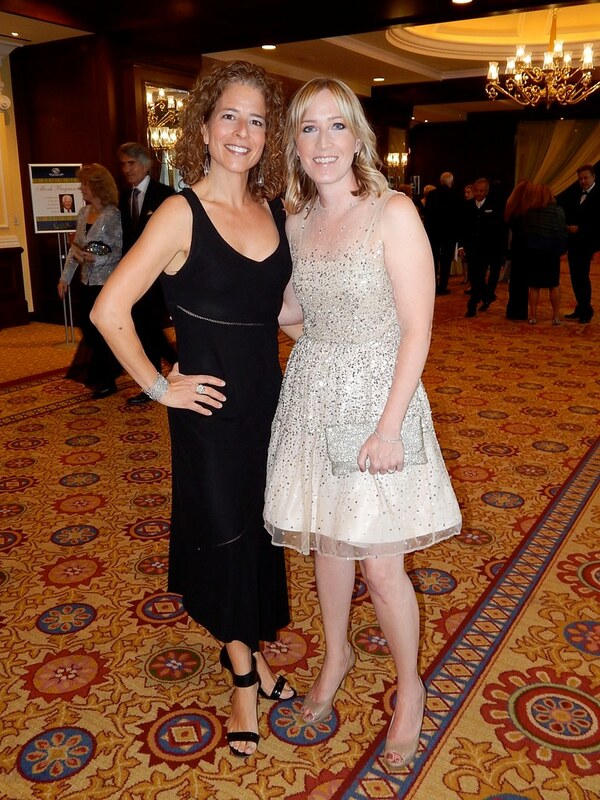 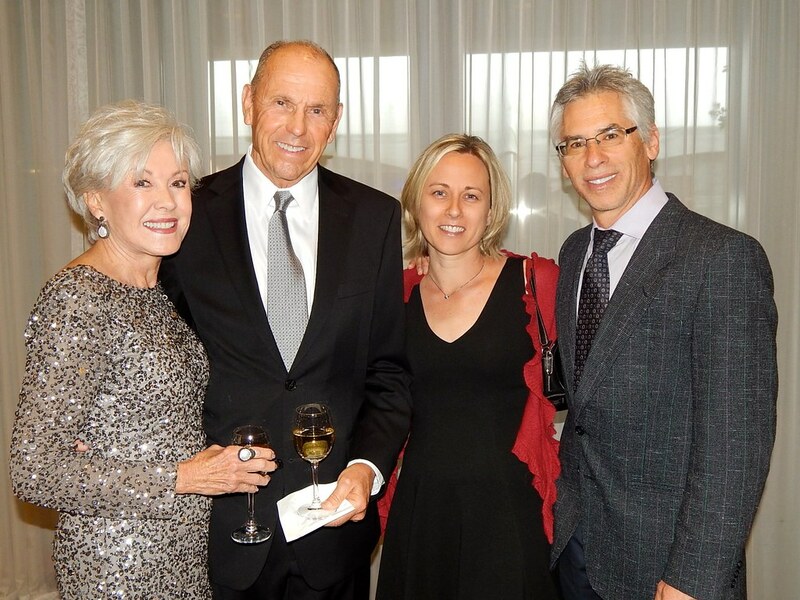 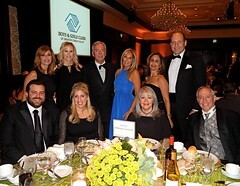 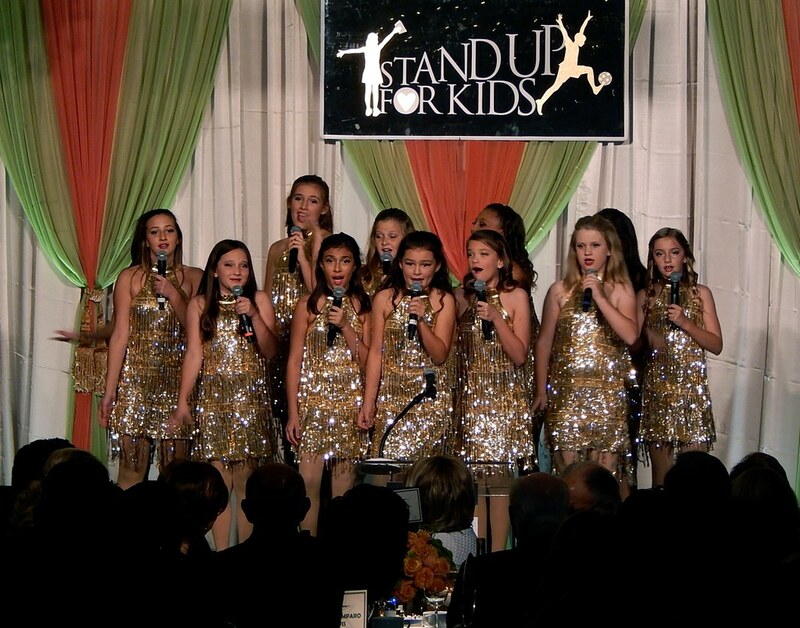 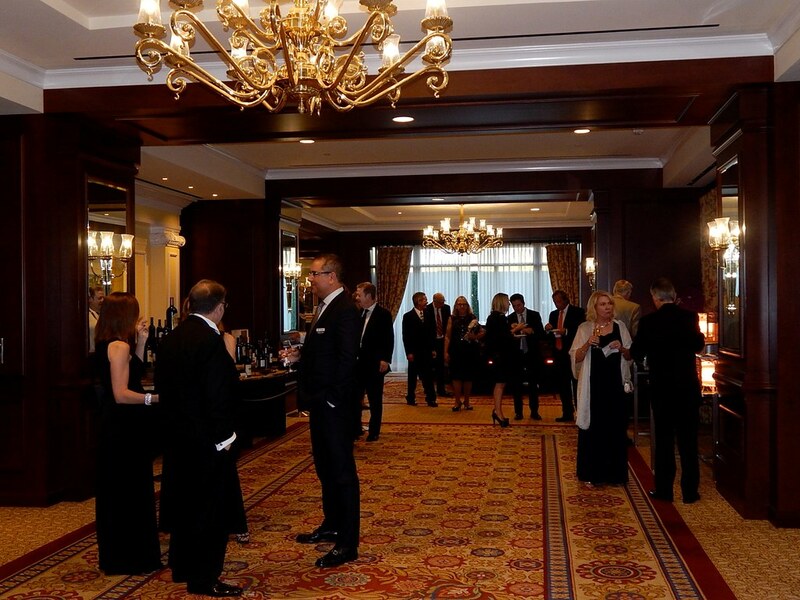 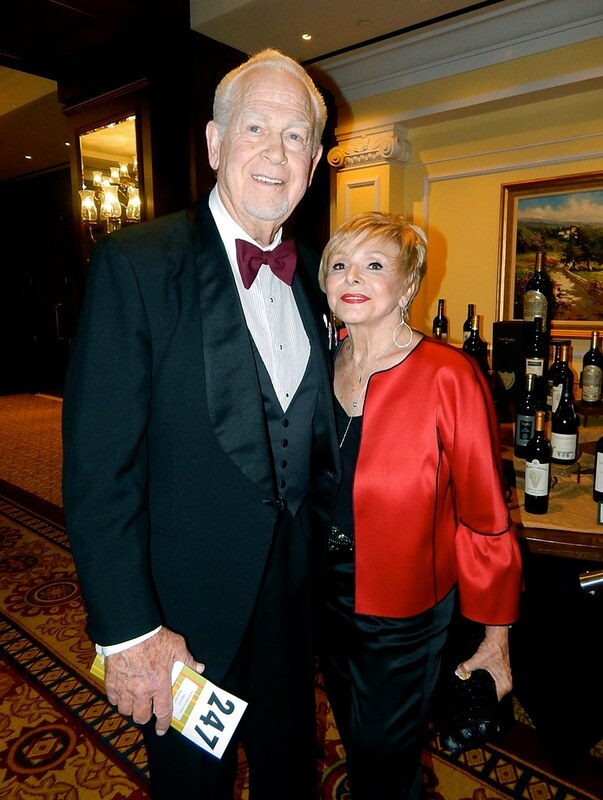 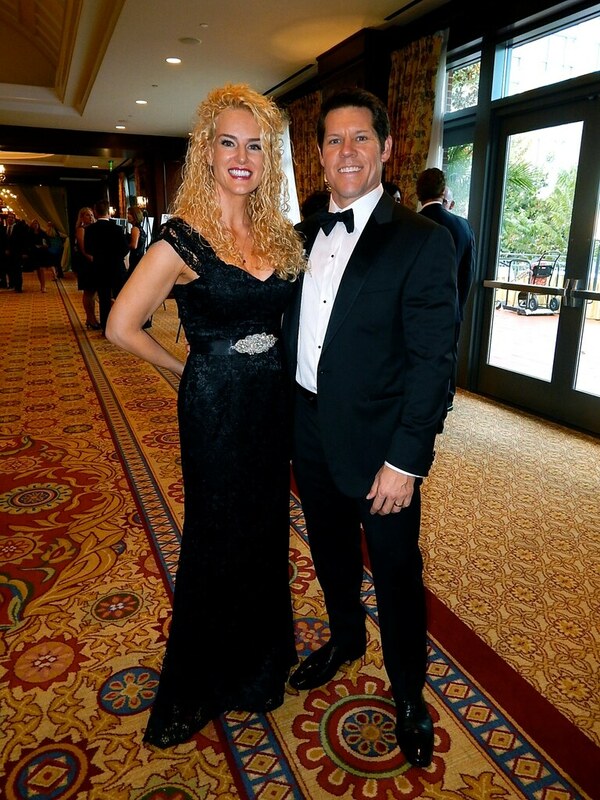 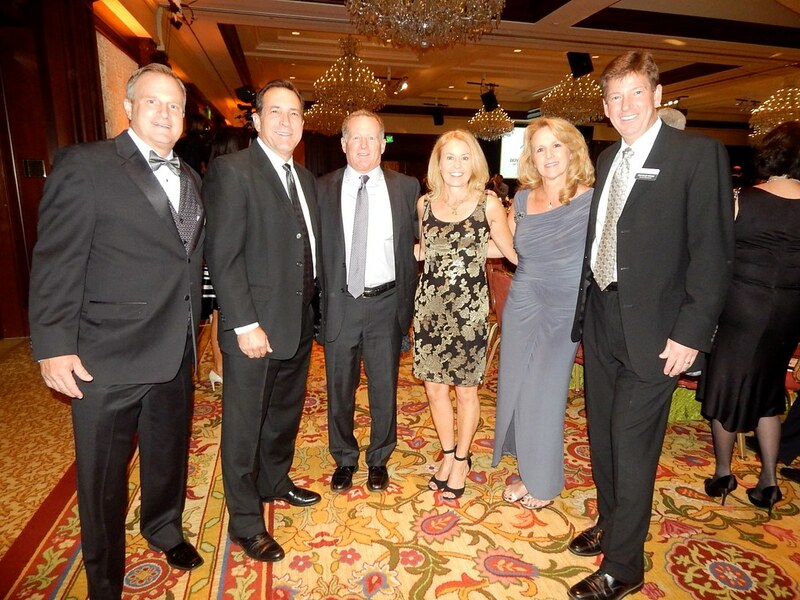 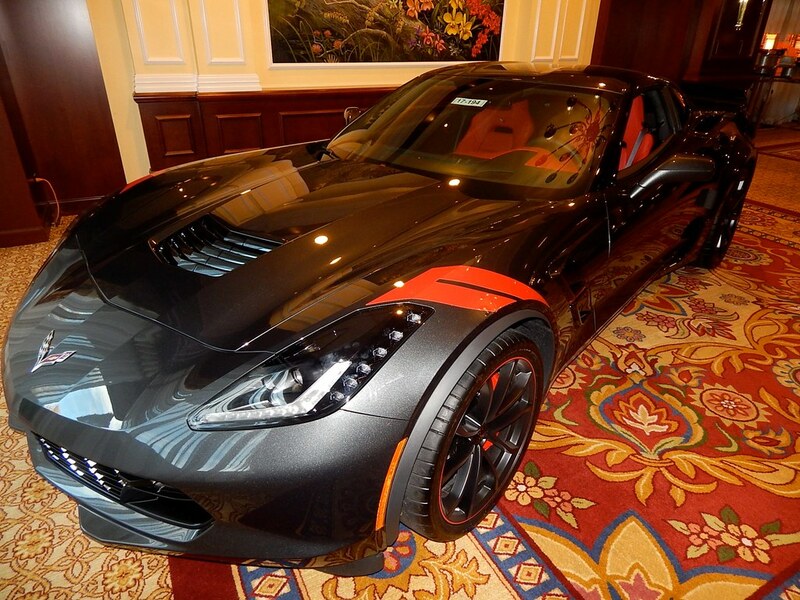 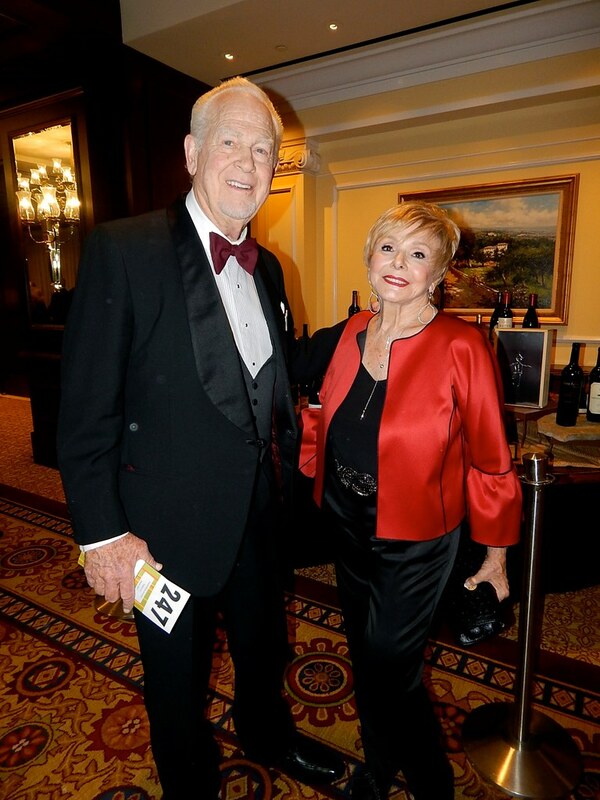 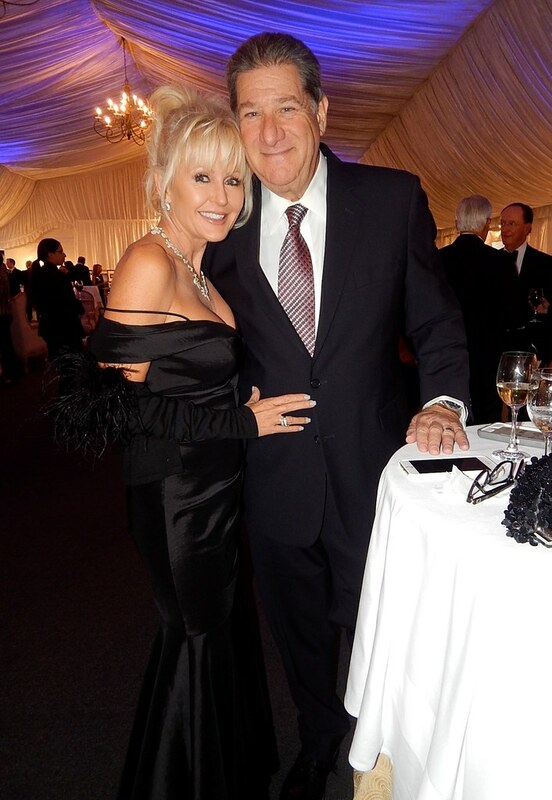 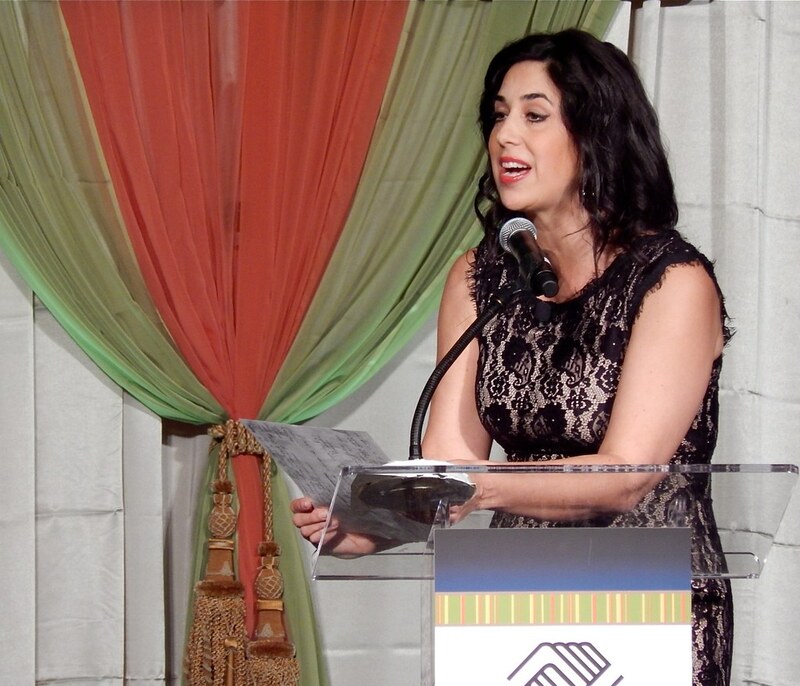 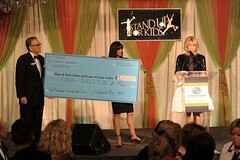 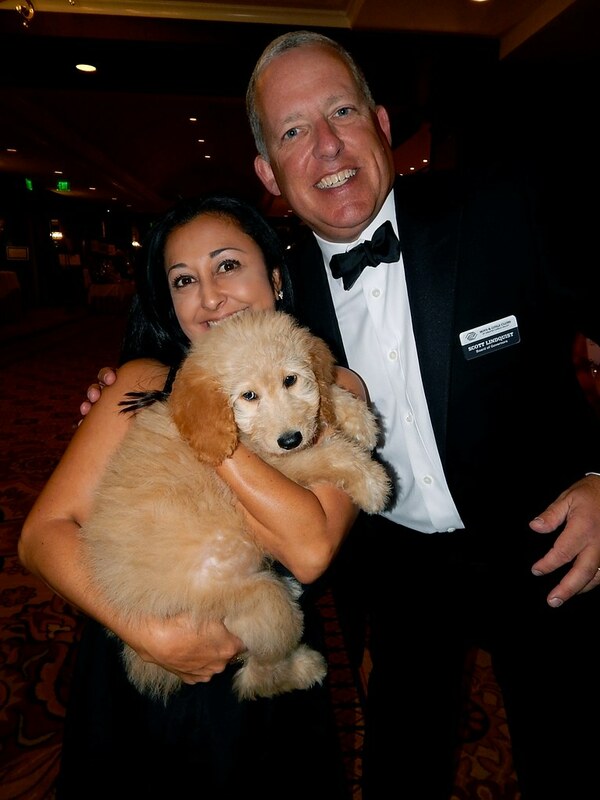 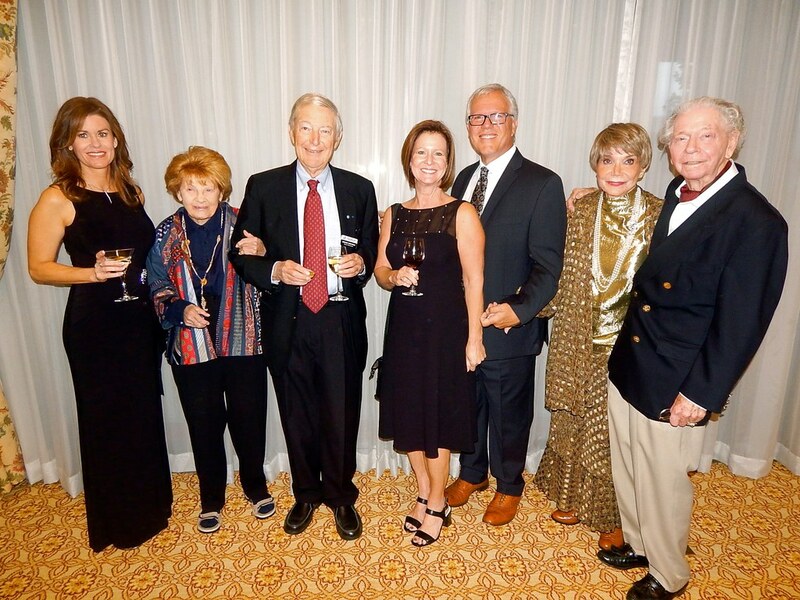 The Boys & Girls Clubs of Greater Conejo Valley held their 14th Annual ‘Stand Up for Kids’ Gala Dinner & Auction at the Four Seasons Hotel in Westlake Village on October 22. 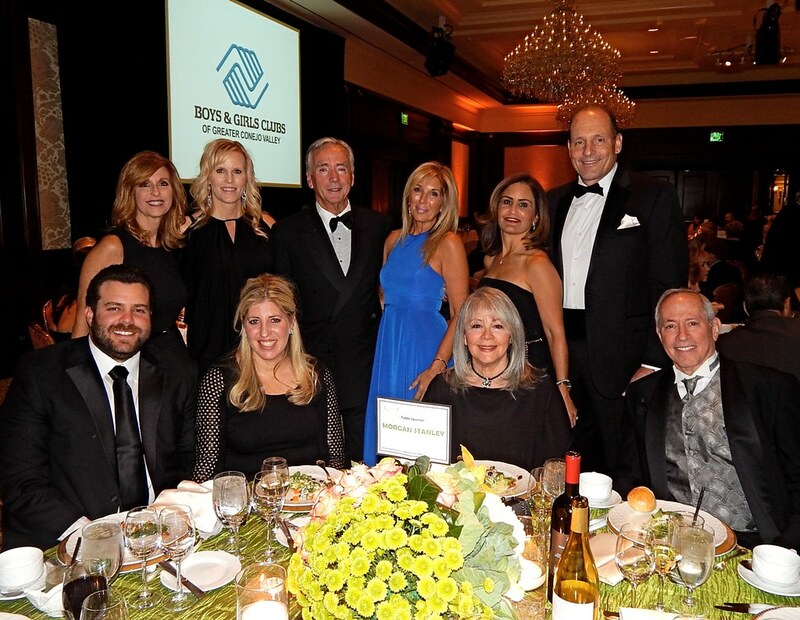 This year, the Boys & Girls Clubs recognized John L. Notter as event honoree for his strong support and generous financial contribution to the Boys & Girls Clubs this past year. 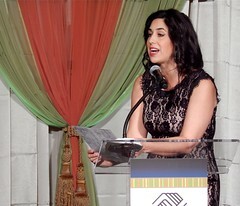 The Cal Johnston Service Award was presented to Mark Bagaason, who has been an integral part of the Boys & Girls Clubs. 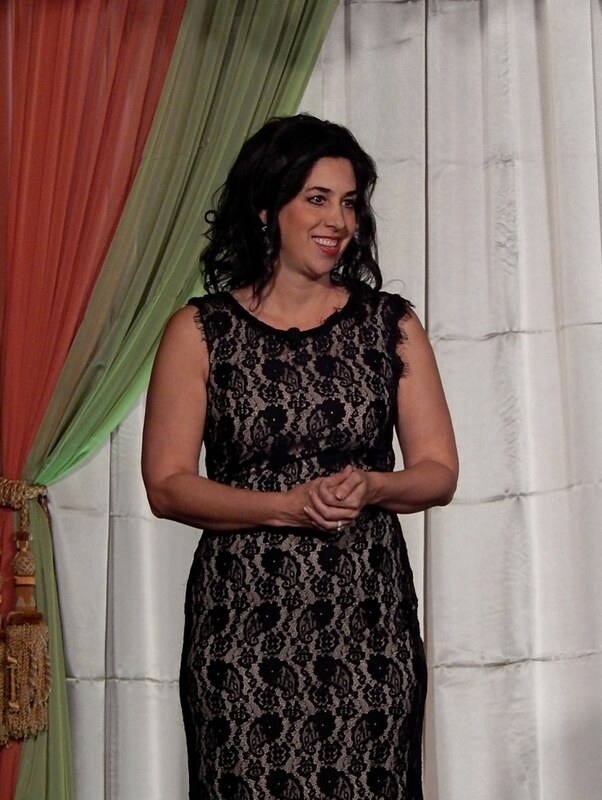 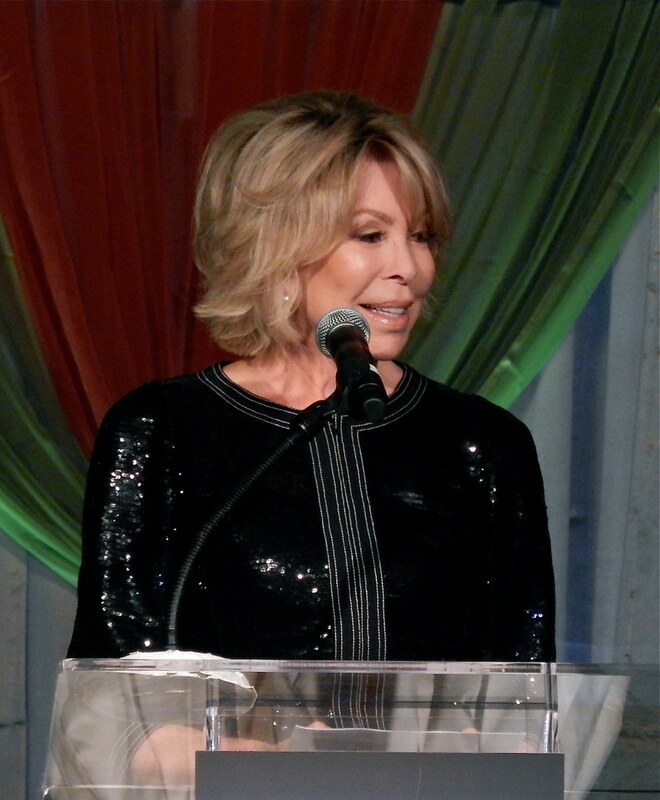 Morton Capital Management and Dr. Richard Grossman Community Foundation were co-event sponsors and Michelle Patterson, CEO of Women Network LLC, served as master of ceremonies. 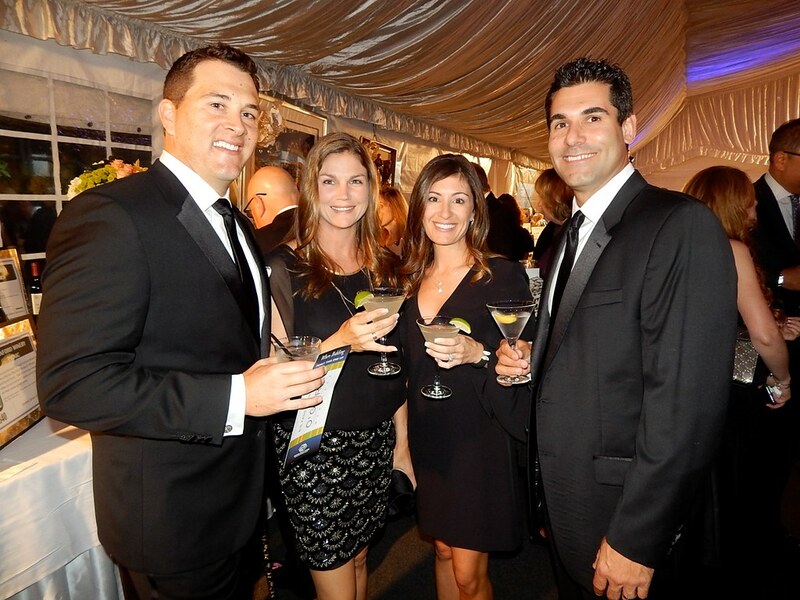 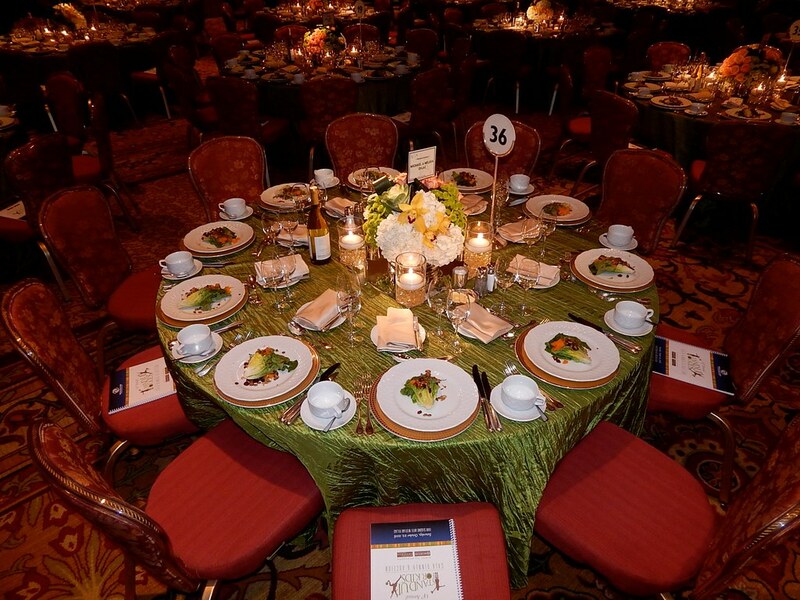 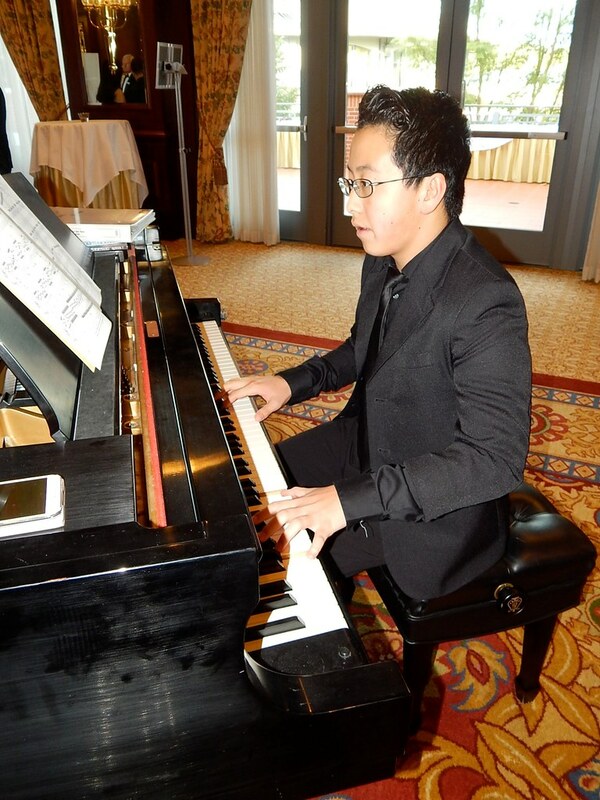 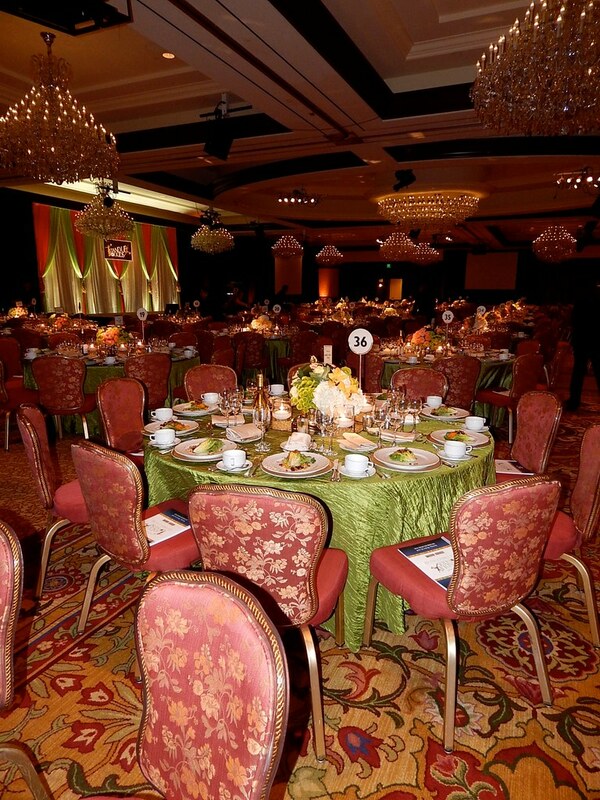 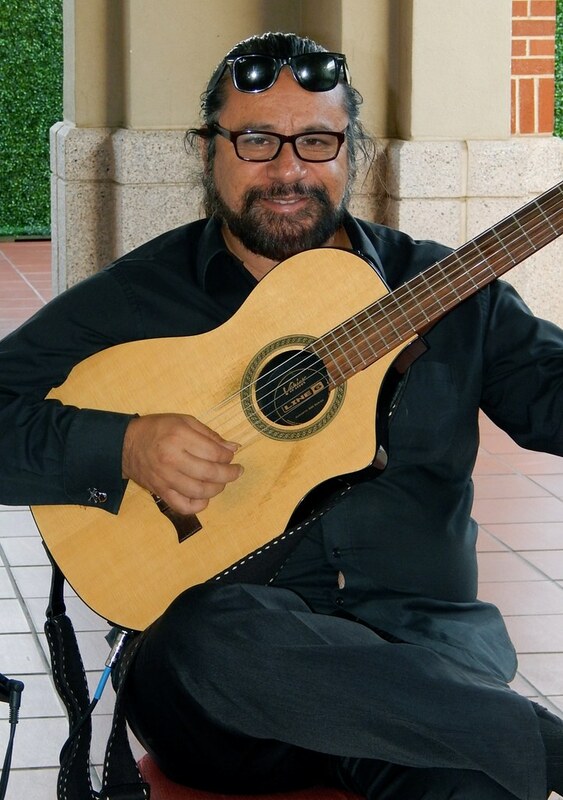 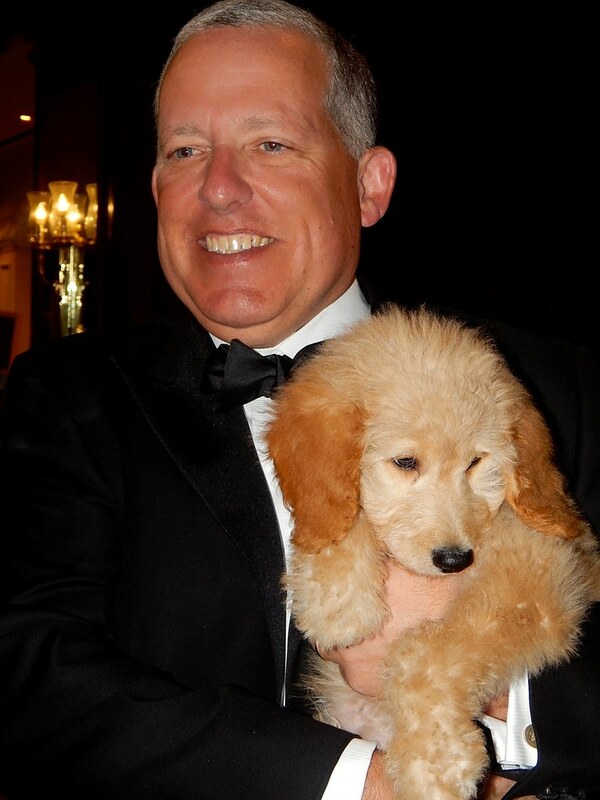 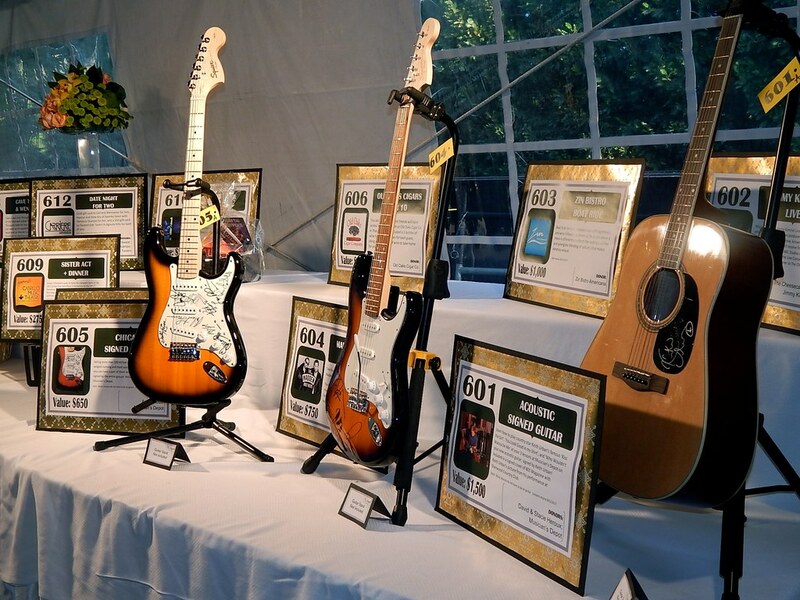 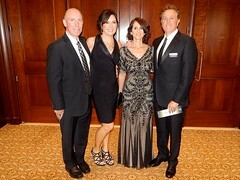 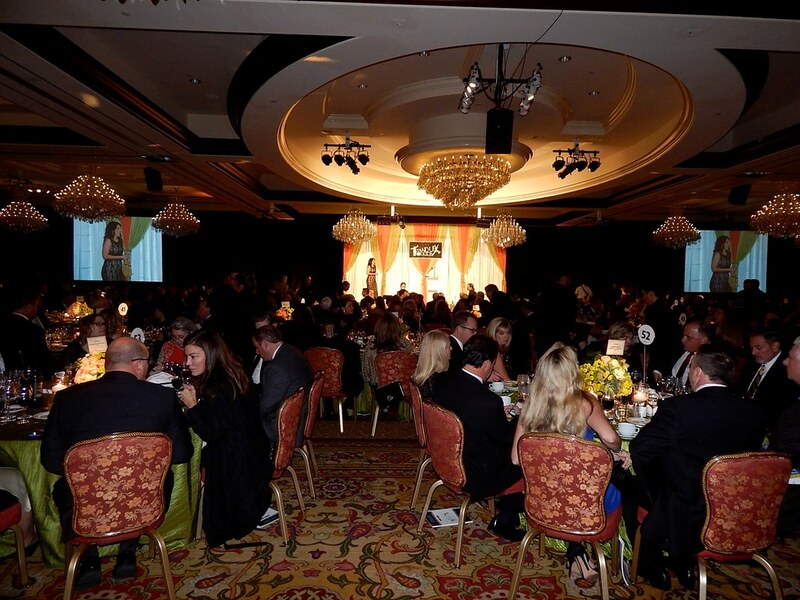 The annual Gala Dinner & Auction is the largest fundraising event for the Boys & Girls Clubs of Greater Conejo Valley. 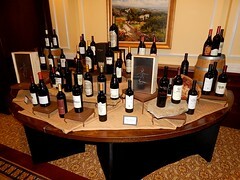 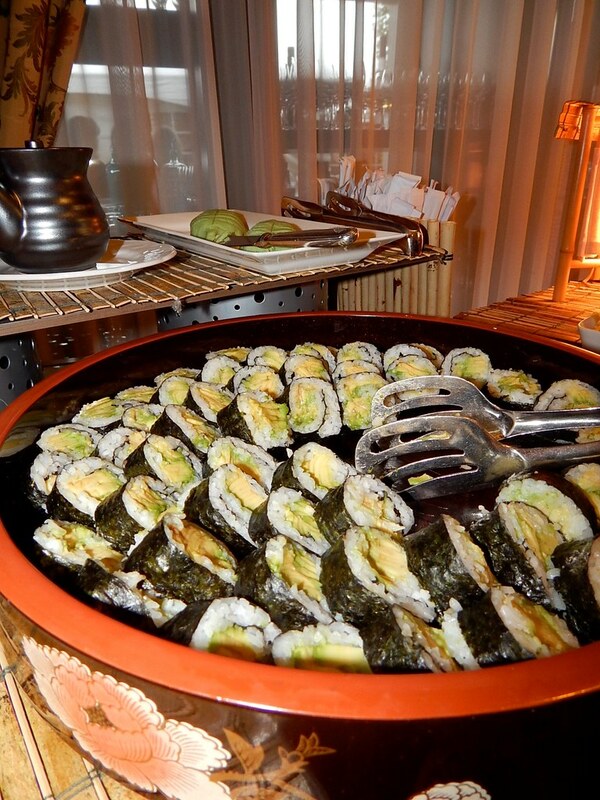 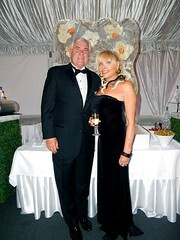 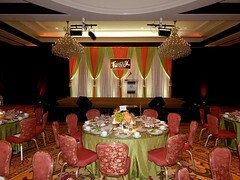 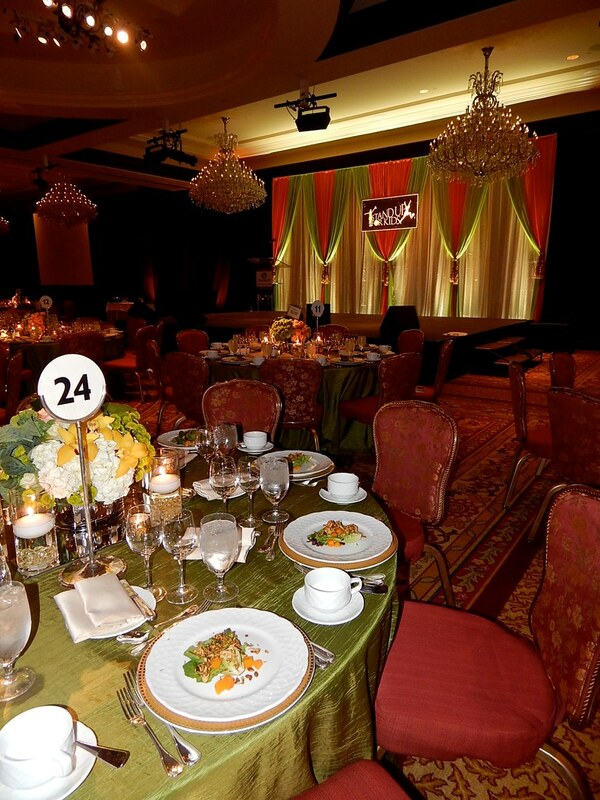 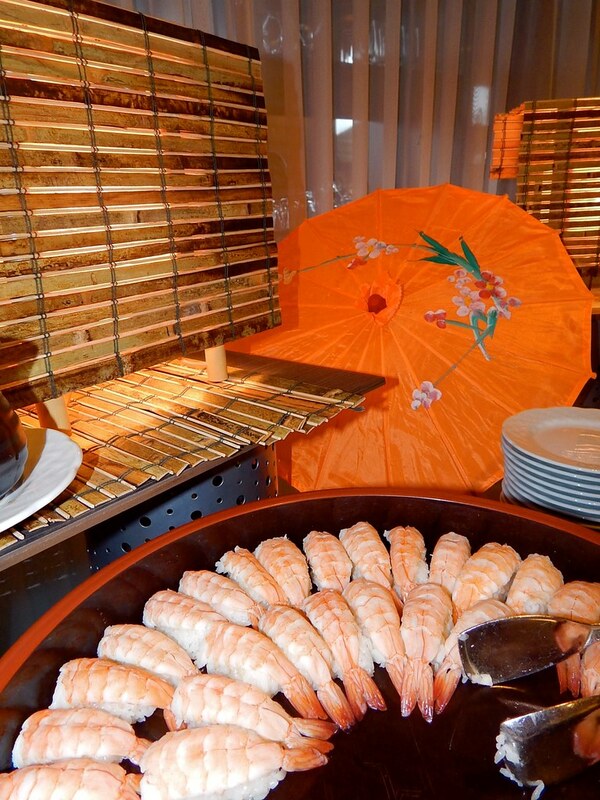 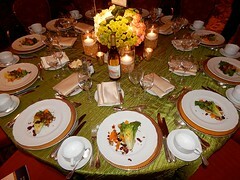 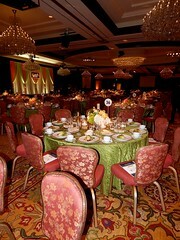 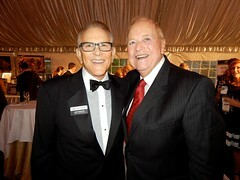 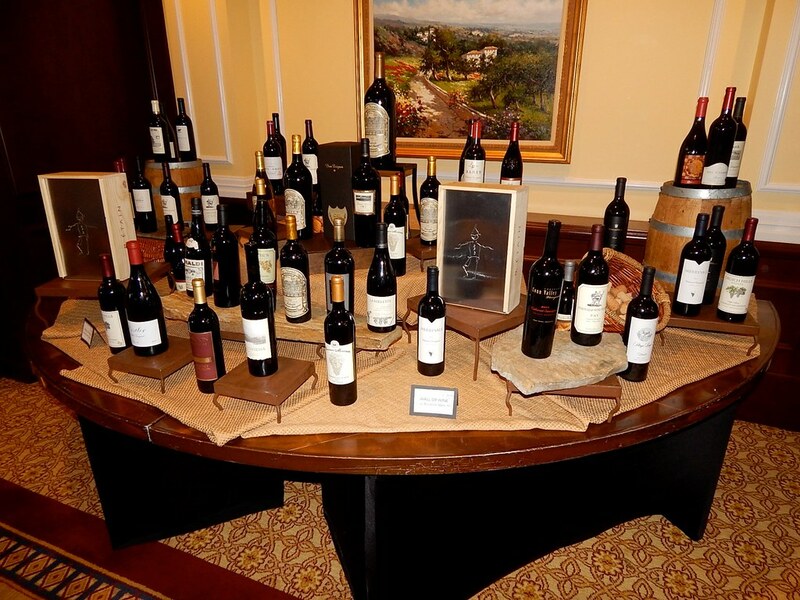 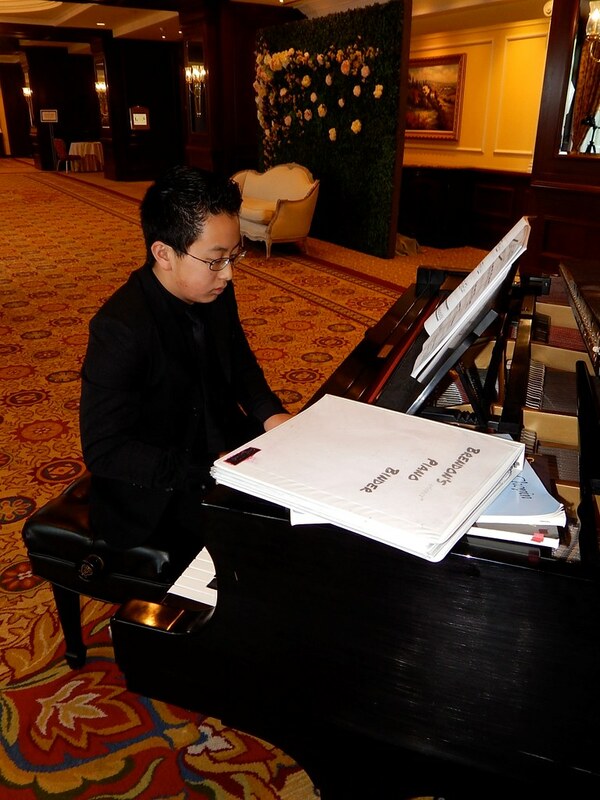 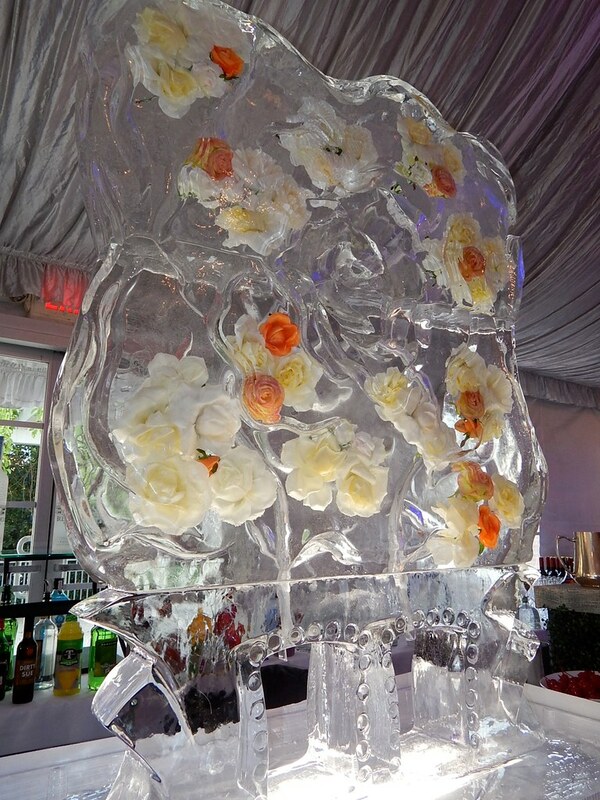 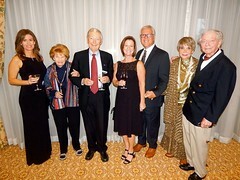 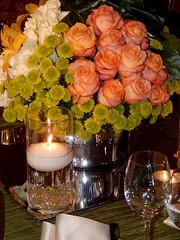 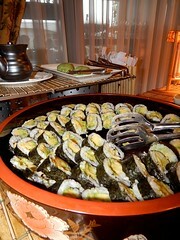 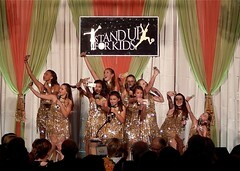 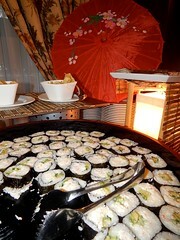 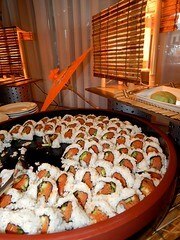 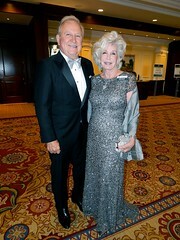 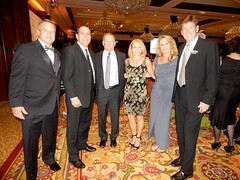 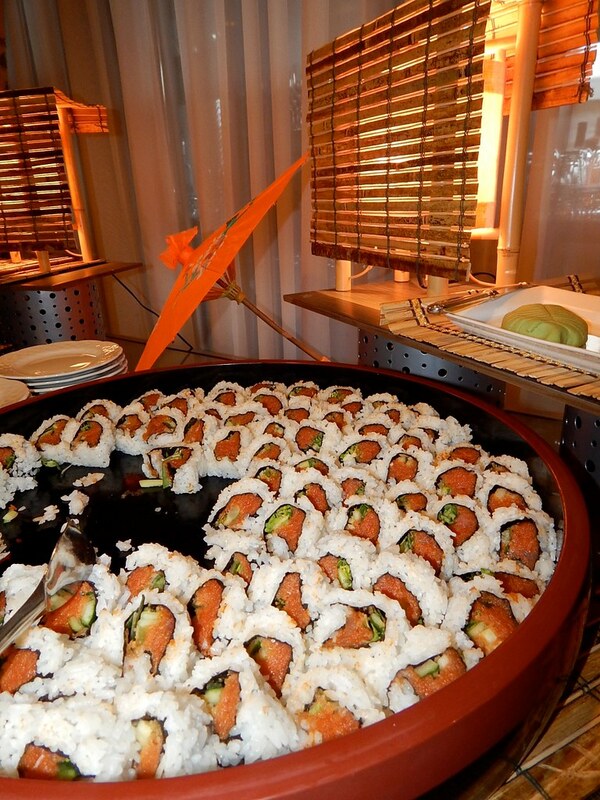 Highlights included a silent auction, gourmet dining, entertainment, and dancing. 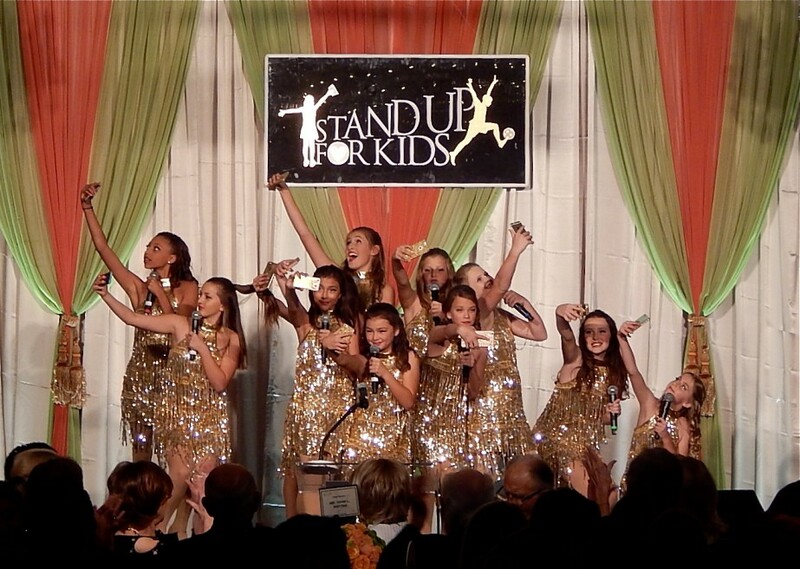 The Gala helps to support over 4,000 children in quality before-school and after-school programs, sport leagues, and summer camps.